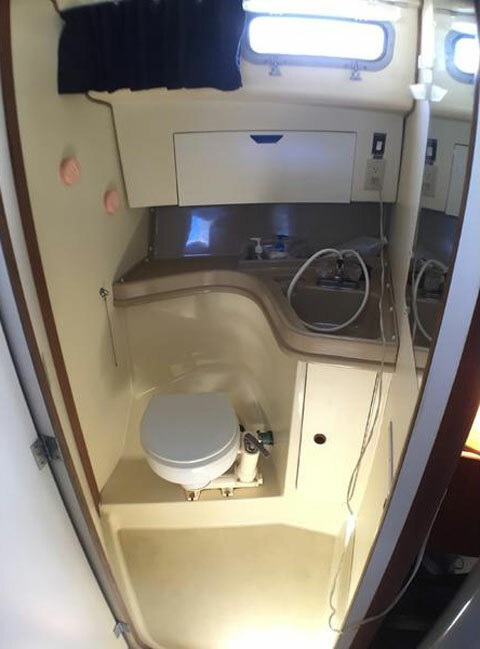 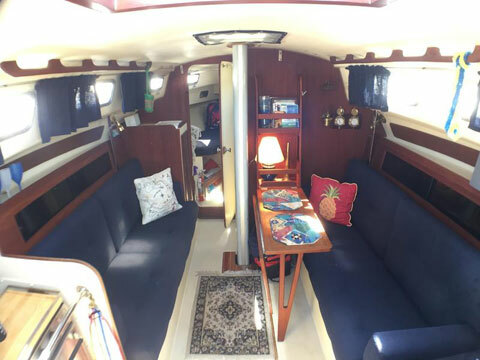 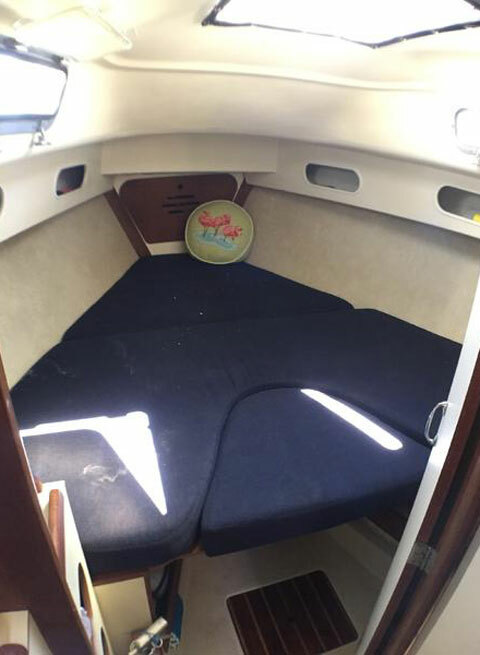 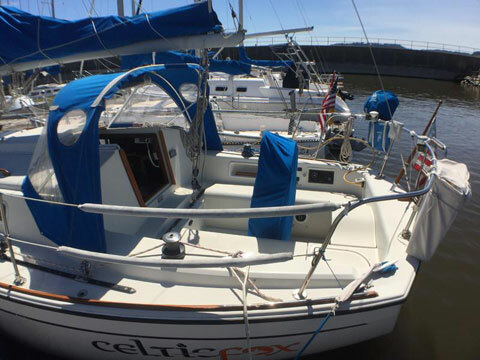 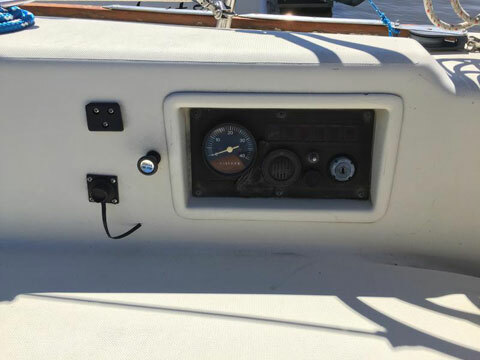 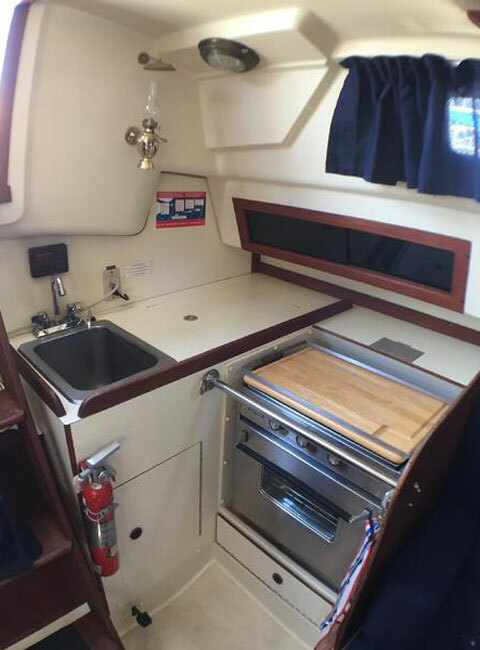 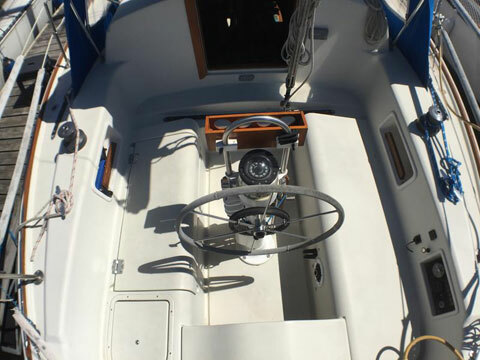 Very clean, well equipped, fresh water Pearson 303. 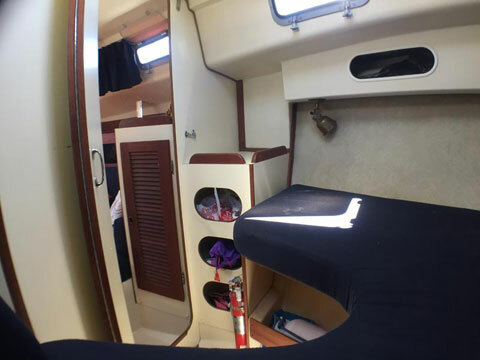 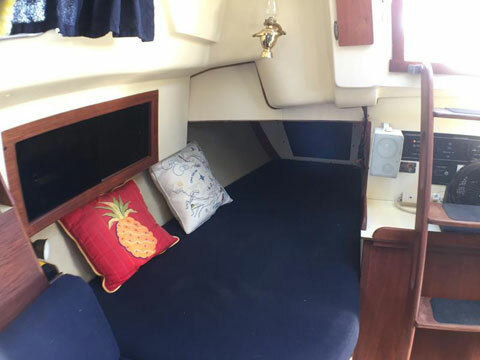 She is ready to go, nothing needs to be added for safe, comfortable sailing. 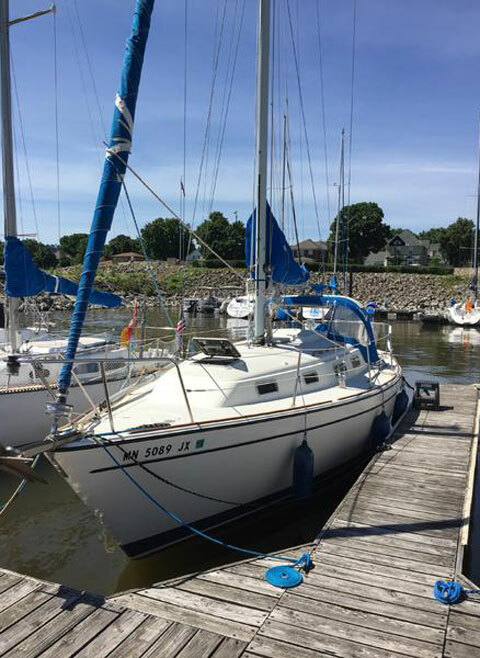 A wonderful family cruiser!